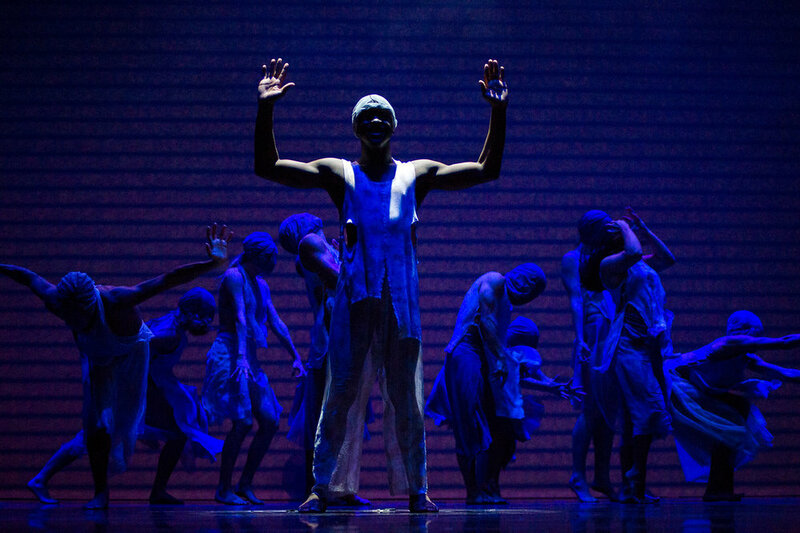 Credit: Robert Mallin was the Media and Content designer for (RE)Current Unrest that was part of Bodies and Souls presented by Dance Repertory Theatre at the University of Texas at Austin. "What is a ghost? A tragedy condemned to repeat itself time and time again? An instant of pain? An emotion suspended in time?Something dead which still seems to be alive, or, perhaps, something alive that we all wish to believe is dead?" All photos of (RE)Current Unrest are courtesy of Jon Haas and Chian-Ann Lu.